You may have seen that recently several publishers signed an open letter committing to requiring ORCID iDs for at least the corresponding authors of accepted papers. Perhaps you’ve submitted a grant application to one of the funders now requiring ORCID iDs for grantees. Or maybe you’ve been asked—or required—to use your ORCID iD in one or more of your institution’s systems. Why all the fuss, you may be wondering. What’s the big deal about ORCID? Why do I need yet another identifier, when I already have more than enough to keep track of? Here are what we believe are some of the most compelling reasons to get—and, most importantly, use—an ORCID iD. Distinguish yourself. If you share your name with other researchers—in your own or another field—an ORCID iD will help distinguish you from them. It can also help you bring together all of the names you have used to publish your work. Uniquely identifying you and correctly connecting you with your research activities is far from straightforward. The screenshot below, for example, shows a co-author tag sent to Karin Wulf, Director, Omohundro Institute of Early American History and Culture and Professor of History at the College of William & Mary—a relatively uncommon name and about as far as you can get from chemistry! 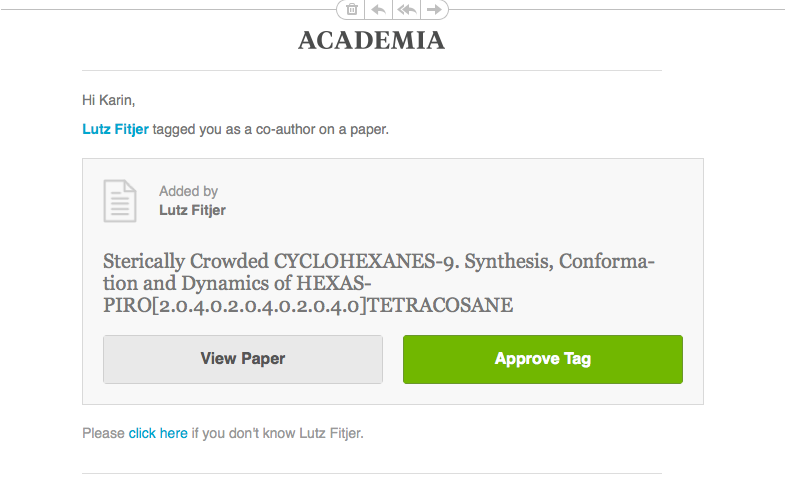 This misattribution would not have happened if the actual authors had used ORCID iDs when submitting their paper. Your lifelong digital name. Even if you have an unusual name, it can still be difficult to correctly identify and connect you with all your activities and affiliations. Throughout the course of your career, you may change your name, publish under different versions of it, or have it transliterated into other alphabets. You may also change organizations or countries, fields, or even disciplines. But you still want to be uniquely identifiable and to stay connected with your body of work. Your ORCID iD stays with you throughout your professional life, ensuring that you and your research contributions stay connected. You’re in control. ORCID is researcher-centric, built on principles of researcher control and privacy. You register for an iD yourself and decide which information to connect to it, including what to make public, what to share with trusted parties, and what to keep private. You choose how often—if at all—you get notifications. And you can change your permissions, settings, or delete items at any time. “Enter once, re-use often.” Our goal is to minimize—and ultimately eliminate—rekeying of data in multiple systems, saving you time and reducing the risk of errors. We do this by developing open tools and services that allow you to connect your ORCID record with other systems you use (grant application, manuscript submission, and research information management systems, for example). Once connected, you can grant permission to those systems to update your ORCID record. Automatic updates. Even better, in some cases you can opt for these updates to happen automatically AND your trusted organizations can opt to be notified when new items are added to your record, saving you reporting time. One great example is Crossref’s new auto-update functionality. Crossref creates DOIs for publications and, as long as you use your ORCID iD during manuscript submission and your publisher passes it along in the metadata, Crossref can now automatically update your ORCID record when your paper is published. You simply have to grant permission once, and they will enable updates for any publication and any publisher. Look out for an email from update@notify.orcid.org. More than just publications. As well as easily connecting your publications to your ORCID record, you can also connect peer review activities, datasets, grants, and more. Life scientists are especially keen to connect datasets and peer review to their ORCID record, which is good news, since both are easy to do. DataCite’s Search & Link wizard already allows you to connect your existing dataset DOIs to your record, and they are launching auto-update functionality similar to Crossref. And last October, we launched new functionality to enable acknowledgement of peer review activities, which has been launched by several publishers and is in the works at some funding organizations. Quick, easy, and free. Registering for an ORCID iD couldn’t be easier—all we require is one version of your name, a valid email address, and a password. We encourage you to include all versions of your name (any character set), your affiliation(s) and research contributions. You can find out more about what to do once you’ve got an ORCID iD—and why—here. Open, community-led. ORCID is non-proprietary, which means you can use it in many of the systems you already use, including grant applications systems at Wellcome Trust, the SciENcv system at NIH, manuscript submission systems at over 2500 journals, and your local university or research institute research profile system. You can also easily connect your information held in author profile systems such as ResearcherID and Scopus Author ID to your ORCID record. We have a public API and make all our documentation and resources freely available under a Creative Commons CC0 license. And because we are a community-led non-profit organization, you can be sure that we will always have the best interests of the research community at heart. If you don’t already have an ORCID iD we very much hope that you’ll consider joining 2m+ colleagues globally, register for one today and start using it right away! 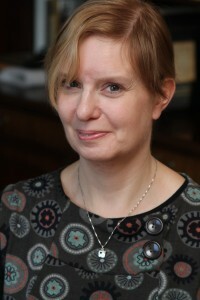 Alice Meadows is Director for Community Engagement and Support at ORCID. In this role, she develops and implements ORCID’s communication plan and leads its support services team. Her primary role is to broaden awareness of the organization and its services and programs and support adoption by key stakeholders and audiences. 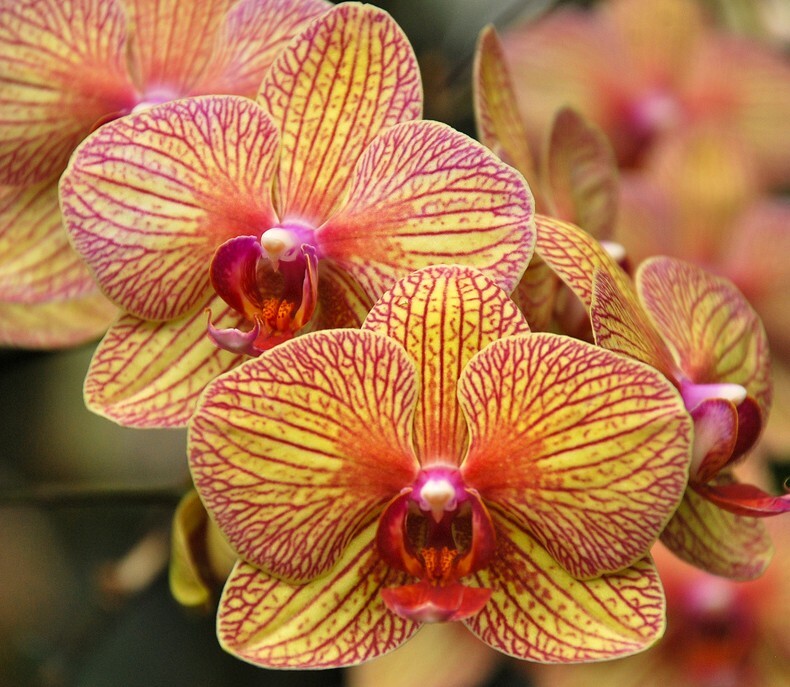 A big thank you to ORCID Executive Director Laurel L. Haak for her help with this post.